State of the art dental Craftsmanship. Consistent accuracy you can Trust. 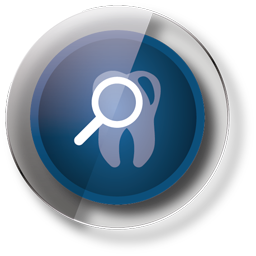 PDA is an independently owned and operated dental laboratory located in Lafayette, Colorado. We specialize in Highly Esthetic Crowns and Veneers, Implant Restorations, Fixed/Retrievable Hybrid Implant Restorations, and Full-Mouth Reconstructions. Although we exude the friendly, outstanding service of a family business we implement cutting-edge technology and the most precision enabled equipment to provide state of the art restorative options. If you want to go to the chair with confidence knowing you are about to deliver an excellent restoration, PDA is the dental laboratory that delivers. Fine Craftsmanship is rooted in raw talent, dedication to continued education and a committment to deliver your best with every restoration. The PDA team of technicians are continuously exposed to new technology, materials and cutting-edge techniques to ensure that we are providing the best possible restorative option for every situation. Our team of dental technicians enjoy creating beautiful restorations, and it shows in our final product. Outstanding esthetics and durability in the final restoration are predictable when utilizing an orchestrated team effort. At PDA Dental Laboratory, we take our role in this process seriously. We consult with the restorative doctor, specialists and manufacturers on a routine bases to ensure we have a well-rounded undertstanding of the desired result and our options to acheive it. Whether we are producing a routine single posterior restoration or a full-mouth rehabilitation, we approach every case with the optimal result as our final target. That optimal result being your patient’s long-term satisfaction. 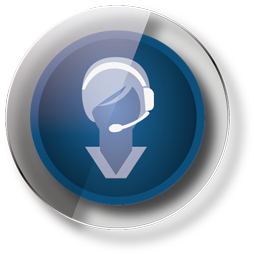 Our professional support team works in concert to consistently provide outstanding communication, consistent on-time delivery, accuracy of product and consulting. We are confident you will feel part of the team when you or your staff call PDA Dental Laboratory. This level of professional support makes PDA a strong, reliable resource for your team. Confidence is taking those final restorations to the mouth knowing they will fit precisely, function properly and look beautiful. Confidence is diagnosing and treatment planning that critical cosmetic or difficult rehabilitation case knowing PDA will support you in delivering outstanding results. We are confident that our working relationship will boost your confidence in presenting more exciting and rewarding restorative cases. 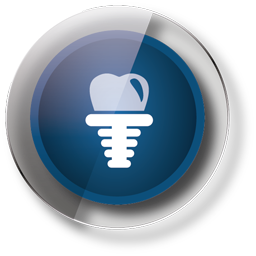 The use of Custom Abutments has become the standard for implant restorations at PDA. 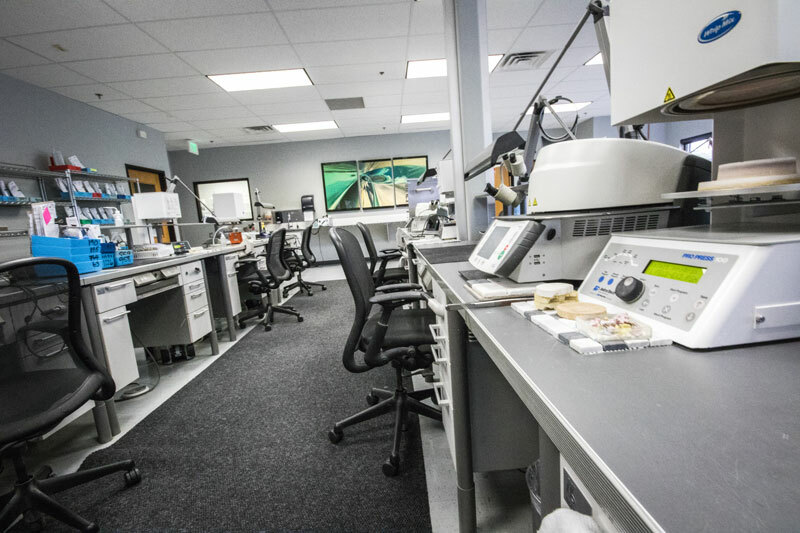 Our state-of-the-art CAD/CAM Center is equipped with the technology to provide custom abutments in titanium, titanium-nitride, and zirconia for virtually every implant system. All of our custom abutments are manufactured, whenever available, by the implant company that manufactures the implant system utilized in the patient. This provides congruency when considering warrantees and screw tolerances and torque values. With tissue preservation and restoration longevity being of paramount importance, our experienced technicians design every abutment right here in our facility. Comprehensive focus on providing ideal contour for the tissue and support for the restoration has created a standard of excellence in our implant restorations that is unmatched. Custom abutments allow us to design the abutment specifically to your patient. This enables us to correct mal-aligned implant placement, support tissue, and create a foundation on which to build the restoration. IPS e.max, like its predecessor IPS empress, delivers outstanding esthetics. 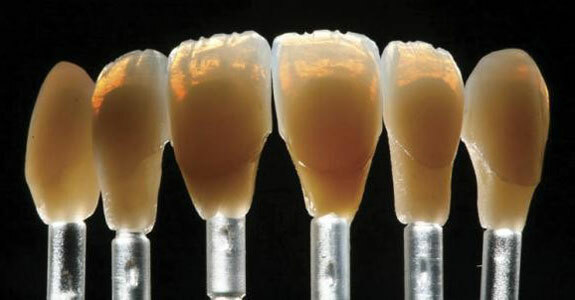 Additionally, the improved strength of IPS e.max allows for bonding or conventional cementation. The craftsmanship and technology required to produce these restorations result in the ultimate in fit, function, and esthetics. In the esthetic zone, we cut back the facial surface and layer veneering porcelains to enhance characterization and vitality. In the posterior we apply surface stains and glazes to keep the occlusal surfaces monolithic in nature to handle the forces of function. At PDA, we routinely produce single tooth as well as multi-unit bridge restorations utilizing zirconium as our substructure. We offer zirconium restorations with veneered porcelain, monolithic/full-zirconium. 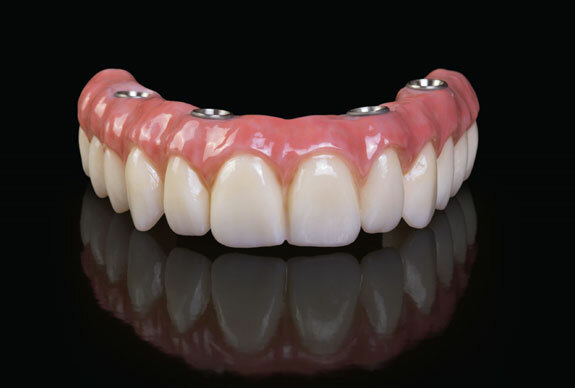 We are also able to incorporate rests to support removable prosthesis in zirconium restorations. 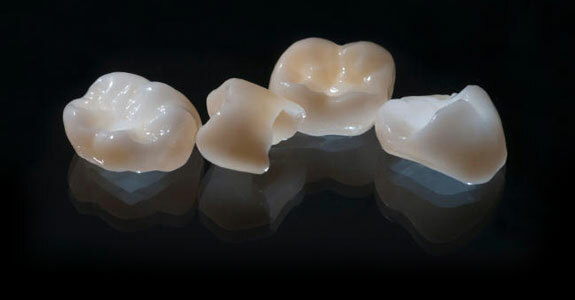 Zirconium is very strong and durable it provides you and your patients a cost effective alternative to PFM restorations. This material is also completely biocompatible.